These two are not only in love with each other but also the game of golf. How fitting that they selected to have their wedding in Pinehurst North Carolina where golf surrounds everyday life. Lindsey had great taste of preppy pink inspiration while incorporating southern charm. The weekend was full of personal details that the couple carefully selected to represent their relationship. 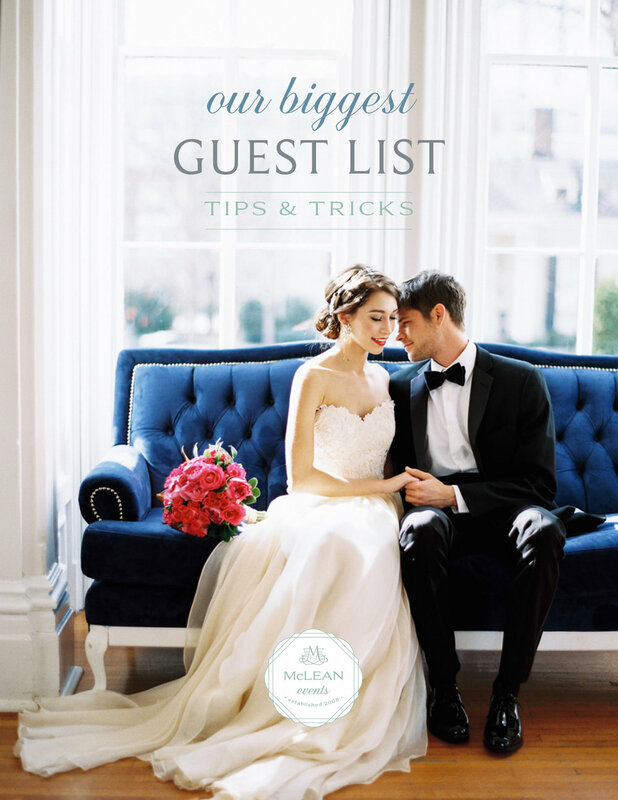 Wedding Coordinator: Are you someone who gets out of bbed excited about details and schedules? Do timelines and nitty gritty details make you energized? Are you a people person who likes to keep the show running on schedule? If so, we are looking for you! As we gear up for the holiday season, we want to share our 2018 gift giving guide featuring some of our most favorite things! Hospitality and creating moments of joy are two cornerstones of our core values, so the holiday season always make our planner hearts soar. This year we have curated a list of 25 items that made our top picks for loved ones.